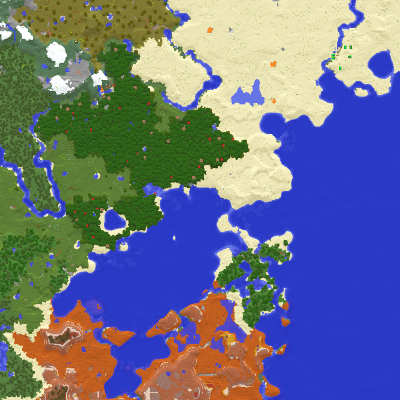 * Fixed more compatibility issues with some mods that mainly caused water and lava to have wrong colours. Tested with Chisel mod (+CTM). A similar fix is coming in the next World Map update. * Fixed version checker taking too long to notice time outs when connecting to the update server. * Potentially fixed multiworld support for servers that use compass to point to the nearest death point. If this works as supposed to then the same fix will be ported to the world map mod.